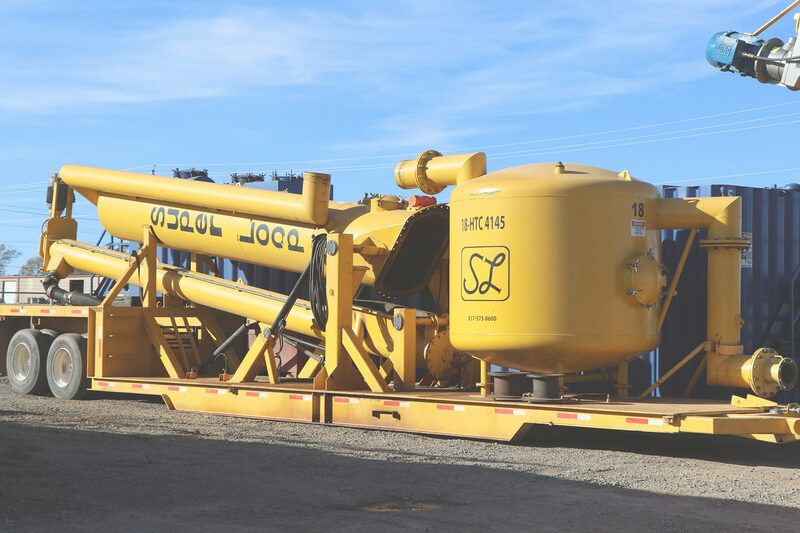 We provide oil field support services and equipment. We have all the necessary equipment to help you complete your well on time and on budget. Our crews are highly trained and prioritize safety. We make sure all our employees receive ongoing education and are licensed at all times. Our flowback hands have work experience, solid references, and real-world production knowledge.